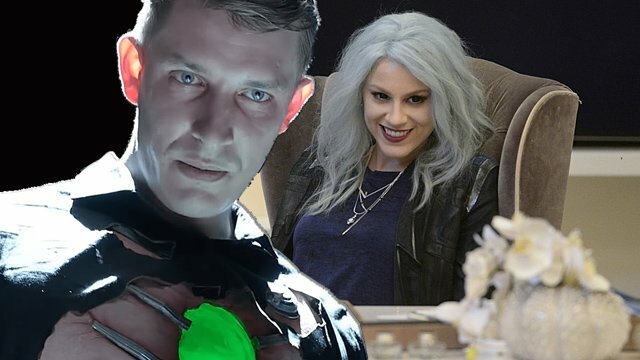 Two popular Supergirl villains are set to make a comeback as TVLine reports that both Brit Morgan‘s Livewire and Frederick Schmidt‘s Metallo will return in 2017. 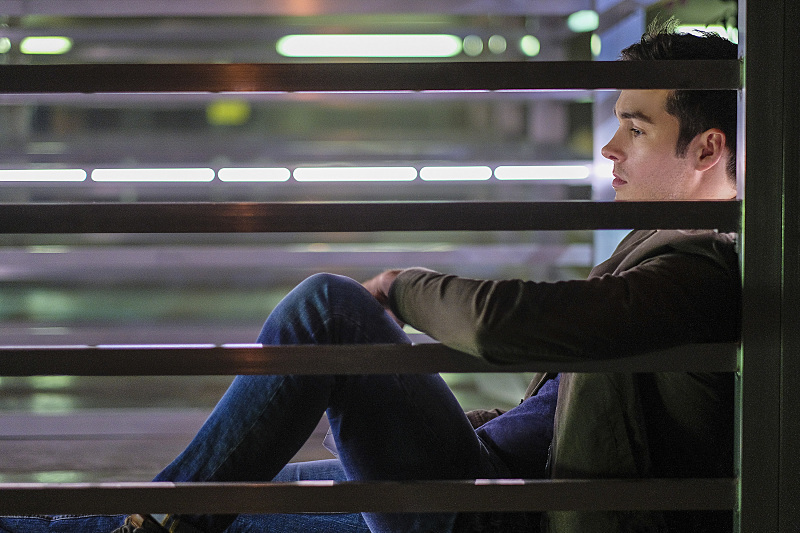 What’s more, the outlet promises that more Supergirl villains will recur as the second season continues. Created by Gail Simone and John Byrne in “Action Comics” #835, Livewire was primarily a Superman villain in her inception but has since gone on to fight the likes of Supergirl, The Flash, and very recently, Batgirl. In the comics, Livewire would later have a change of heart and became a hero herself, fighting alongside Superman. The character made her debut appearance in an eponymous Supergirl episode (1.05) and returned later for episode 1.18. Titled “World’s Finest,” the episode saw Supergirl teaming with the Flash to take on the combined might of Livewire and Silver Banshee (Italia Ricci). Metallo, meanwhile, debuted in the first two episodes of Supergirl‘s second season (“The Adventures of Supergirl” and “The Last Children of Krypton”). First appearing in 1959’s Action Comics #252, Metallo has gone toe-to-toe with the Man of Steel on multiple occasions. Different versions of the character have different abilities, but recently the character has been able to absorb any metal and make it part of his exo-skeleton to make himself a gigantic swiss army knife of pain. Episode 2.09 of Supergirl is titled “Supergirl Lives,” a nod to director Kevin Smith‘s failed Superman film from the 1990s. Smith himself directs the episode, which is set to air Monday, January 23 on The CW. What other Supergirl villains would you like to see return? Let us know in the comments below!